Well... It needs to be this big! We're working with INTO Giving – a charity set up by INTO University Partnerships, dedicated to transforming lives by supporting educational projects around the world. There’s no substitute for actually seeing for yourself the day to day challenges that projects like these face. 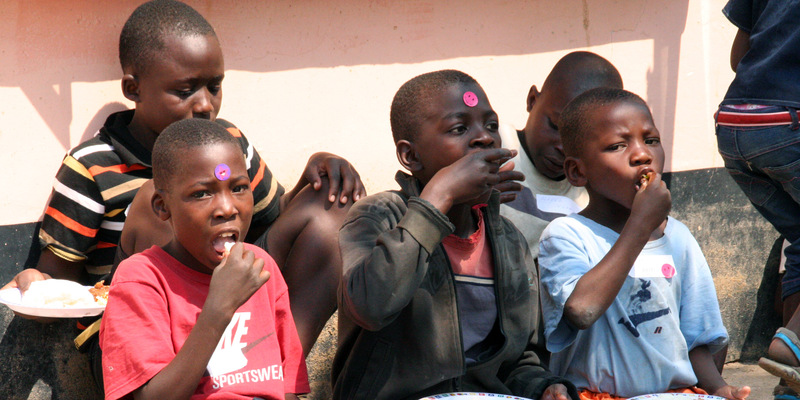 Orphans (and there are many) often struggle at state schools because they have to forage for food on a daily basis. Study is the last thing on their minds. They often drop out of the school system and with no qualifications, they go to the bottom of the pile. The cycle of deprivation keeps on going. 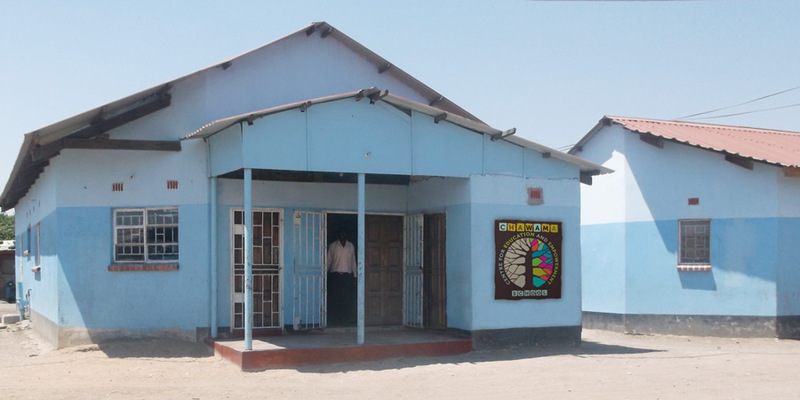 Chawama is a school designed to help orphan children do better at primary level. They get lunch and pastoral, one to one support and are taught in classes of 30 rather than 80. But the school needs to recruit fee paying pupils to support the grant aided orphan children. So that's when we knew we could help. On return from Zambia, we set to work creating a new logo for the school... something they could be proud of and that would set them apart from the competition. We asked our favourite digital printer, One Digital in Brighton to produce the leaflets at cost... which they did willingly (thanks Steve). So at a fraction of the cost of printing these in Zambia, (and much better quality), the school’s recruitment drive is now in full swing. You can read more about INTO Giving on their Facebook page.